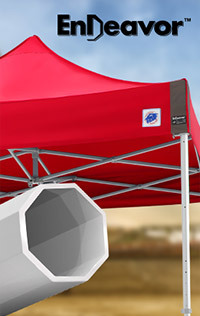 8:30 AM - 5:00 PM CET. 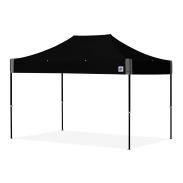 Own the strongest, most reliable, and most durable Instant Shelter® canopy in the world. 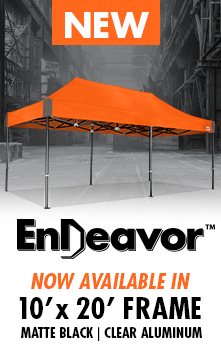 The 3 x 4,5m professional-grade Endeavor™ shelter is the top-of-the-line of all Instant Shelter® products, period! 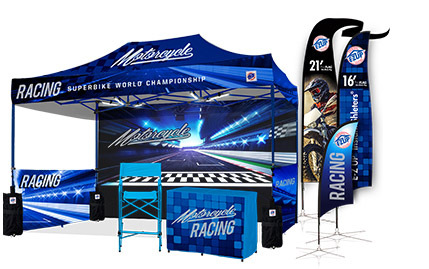 Race out today to make the Sprint™ shelter part of your outdoor fun! 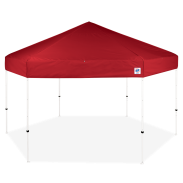 Bring speed and ease to your weekend outings, sporting events, and more with the new Sprint™ recreational shelter. 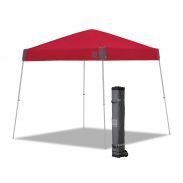 This shelter is lightweight and made from the newest in technology and materials with fun and E-Z portability in mind. 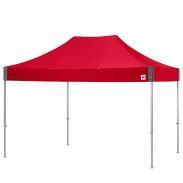 Available in 3.0 m x 3.0 m (10’ x 10’). 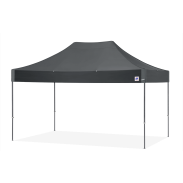 Style and portability meet with the new Ambassador™ shelter. 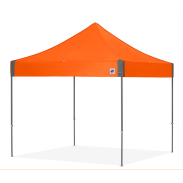 Along with a modern design, this 3.0 x 3.0 m (10' x 10') shelter is built with the newest in technology and materials. 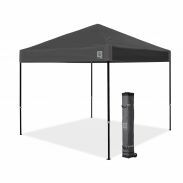 With the new Ambassador™ shelter, stand out from the crowd in style. 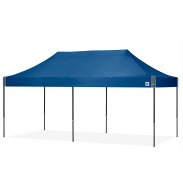 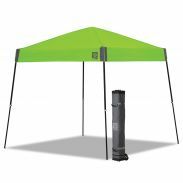 The Speed Shelter® Gazebo is completely redesigned with advanced features to be more durable and easier to use. 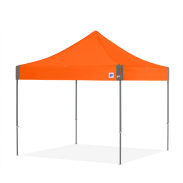 © Copyright 2018 International E-Z UP, Inc. All rights reserved.